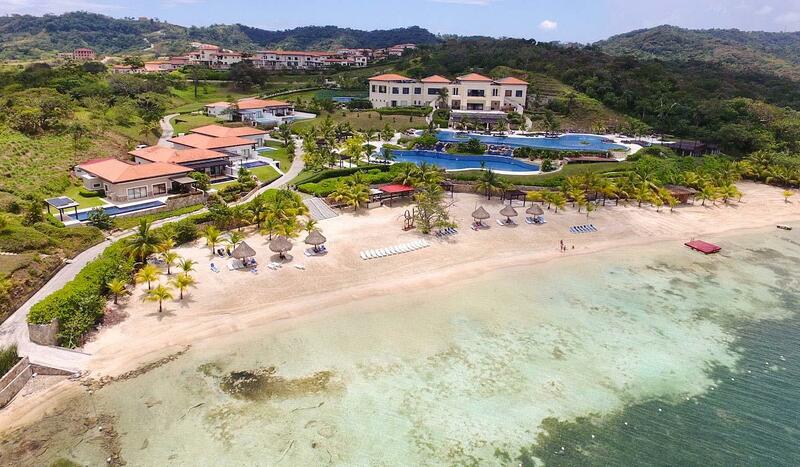 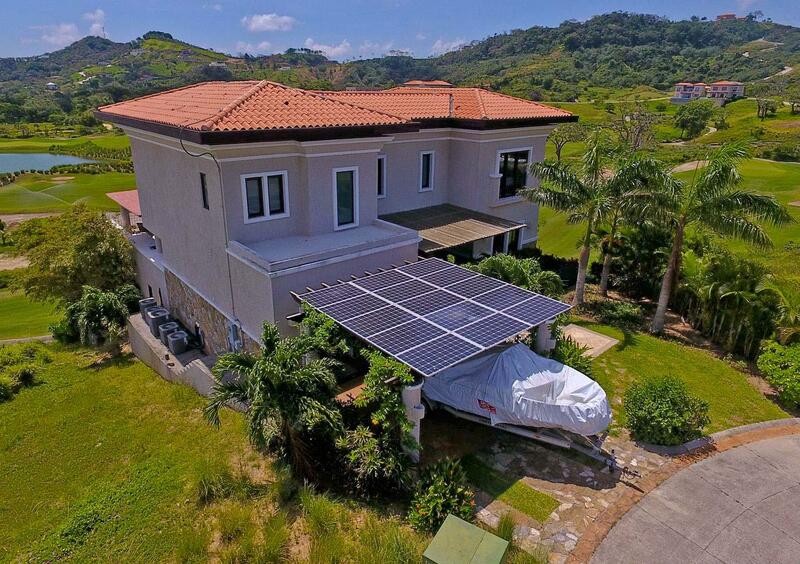 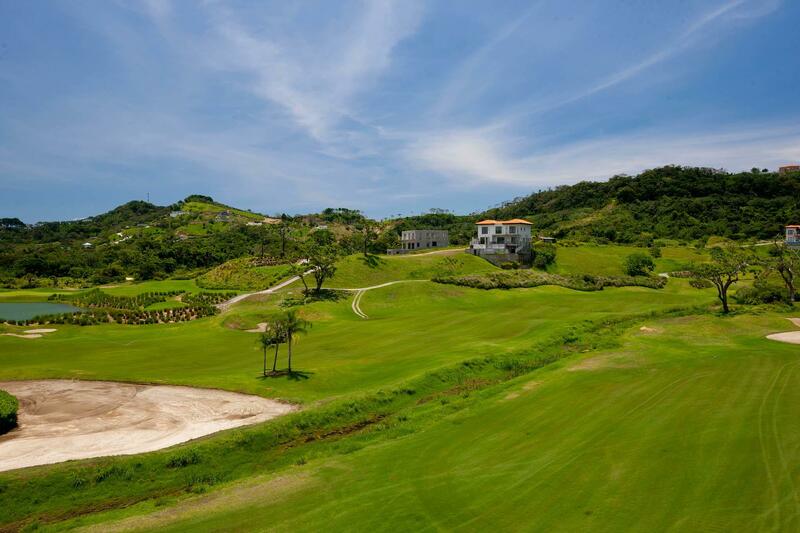 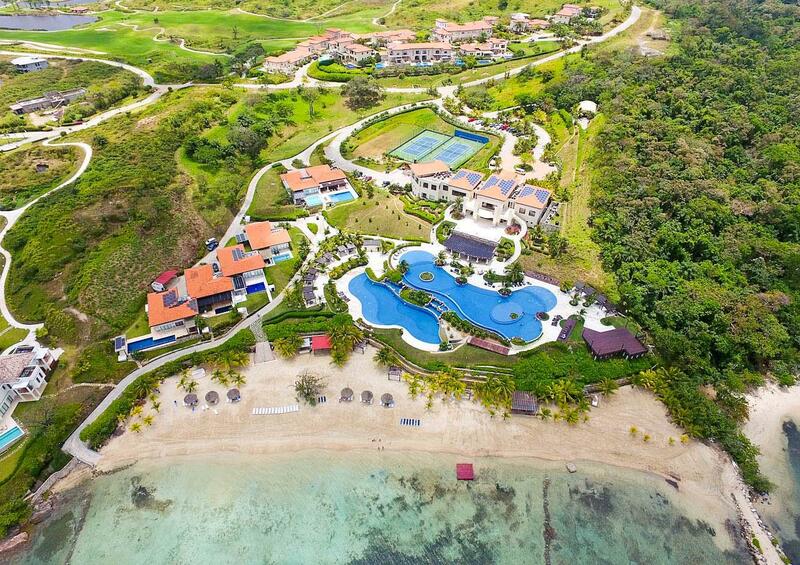 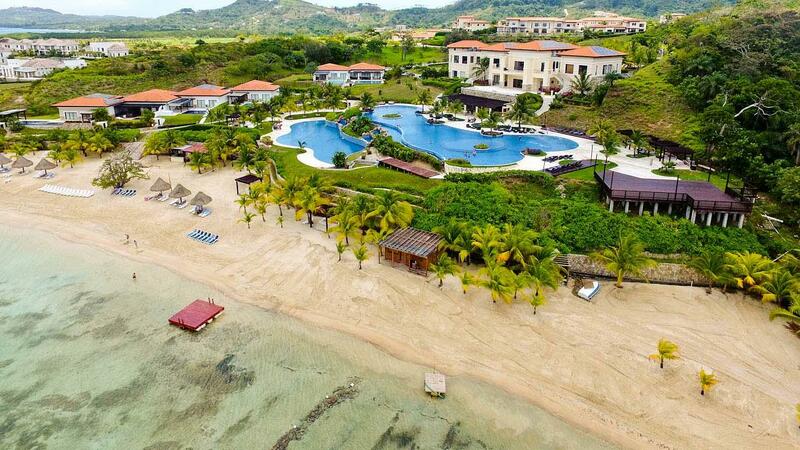 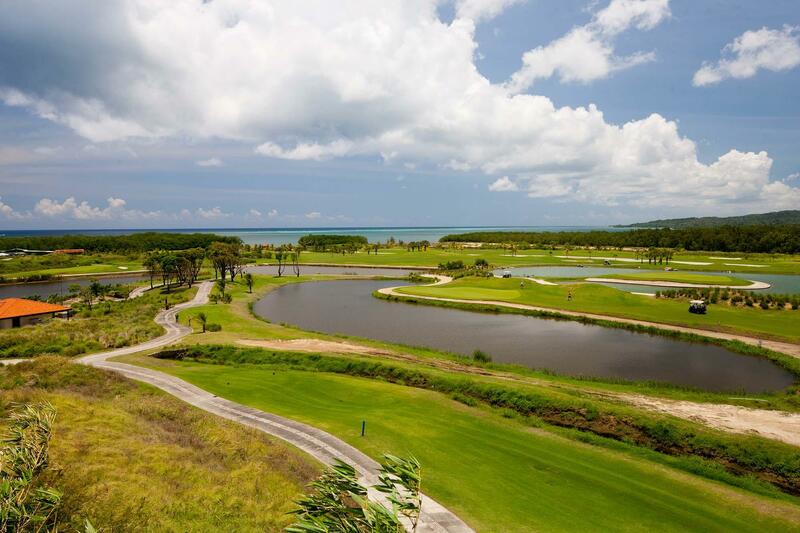 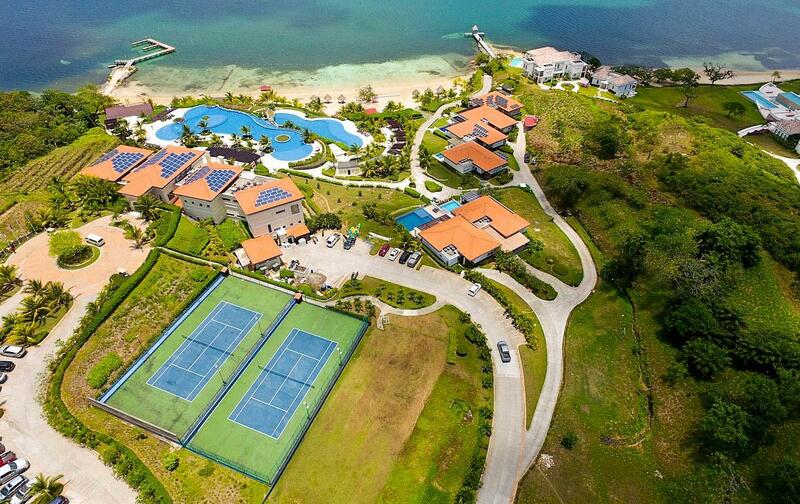 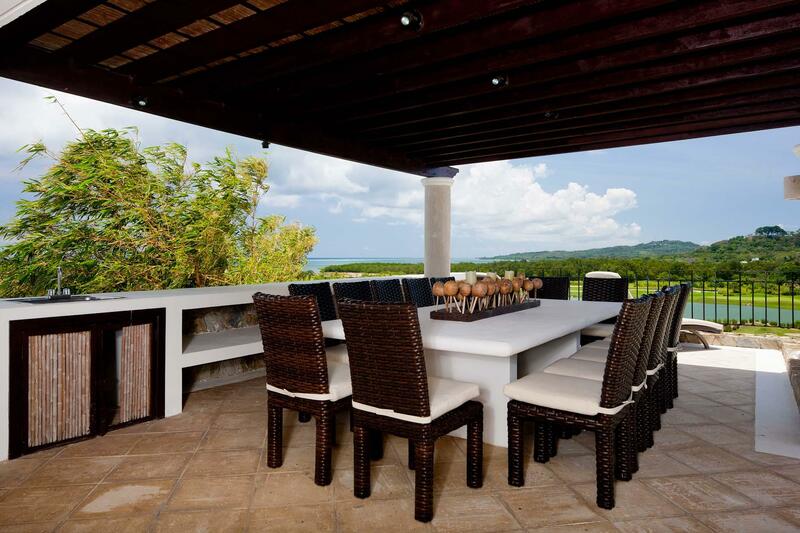 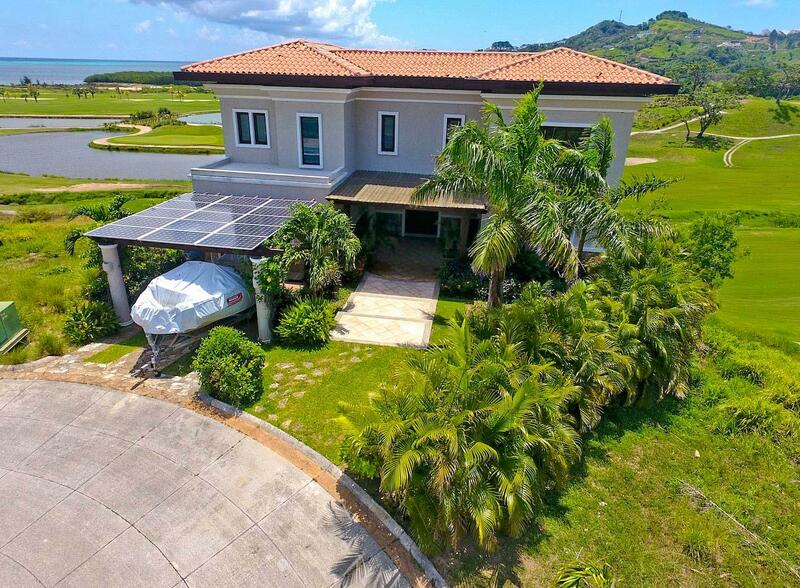 Lot 4033 was chosen early in Pristine Bay's development as it offers exceptional views over the course and out to the turquoise waters of Roatan's north coast. 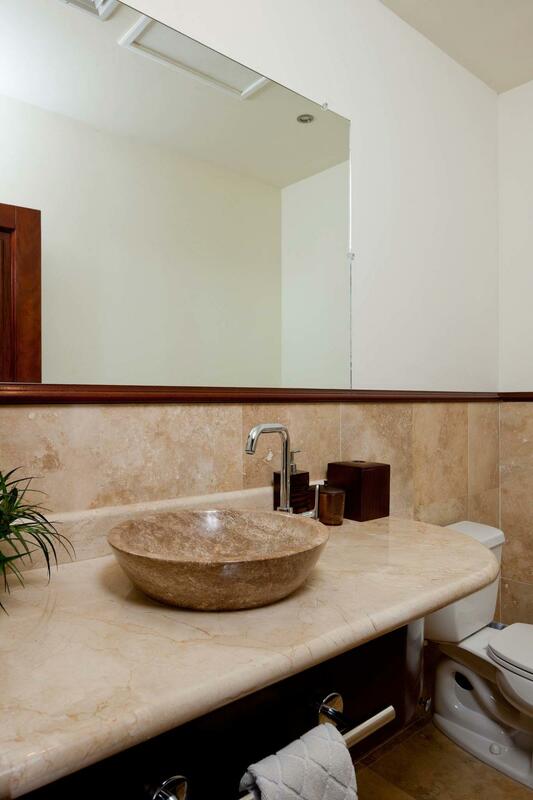 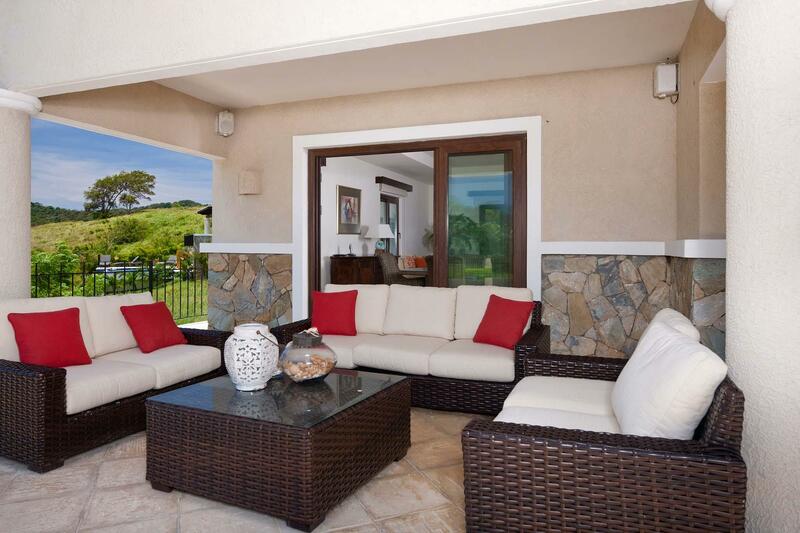 Finished with travertine floors throughout, marble counters in the bathrooms, granite counters in the kitchen, the tastefully decorated and beautifully furnished main home has 3 bedrooms, 2 full baths and 2 half baths for guests. 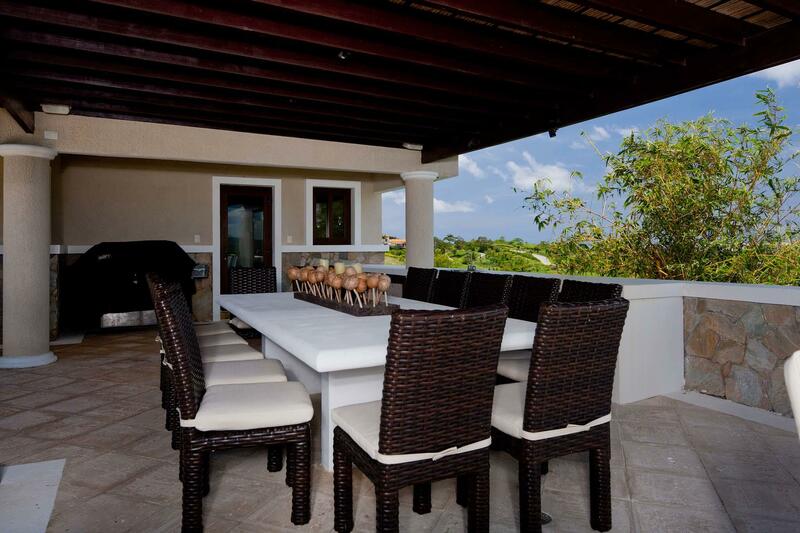 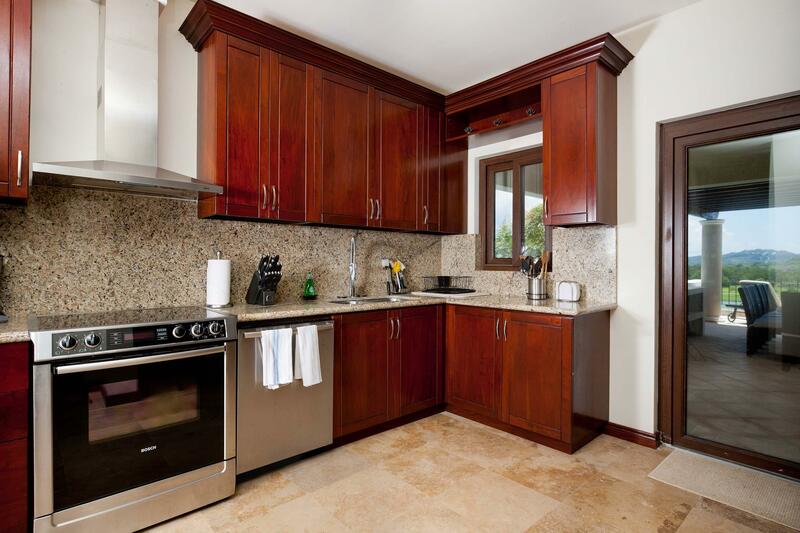 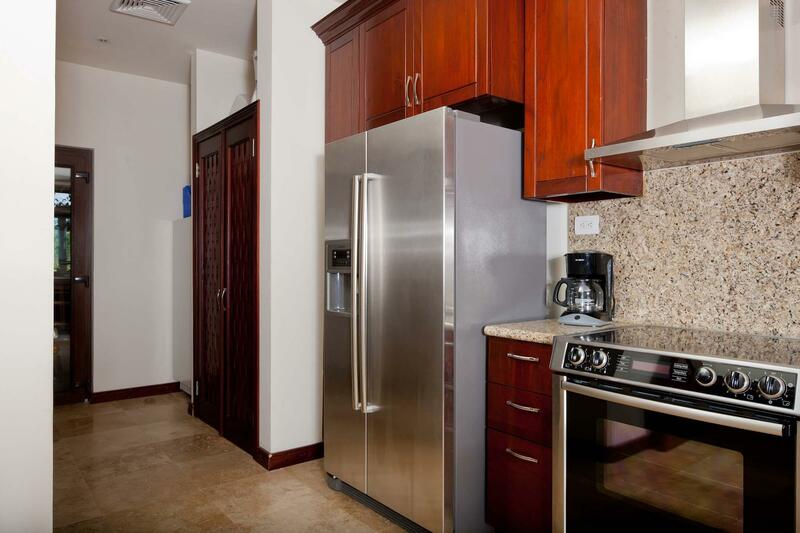 The kitchen which is finished with hardwood cabinets and quality stainless steel appliances, leads to the outdoor dining area and can also be accessed from the carport making things very convenient. 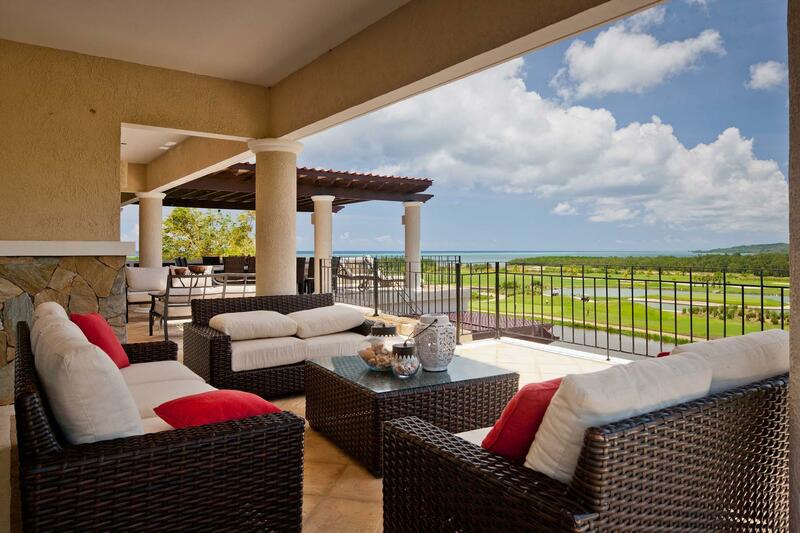 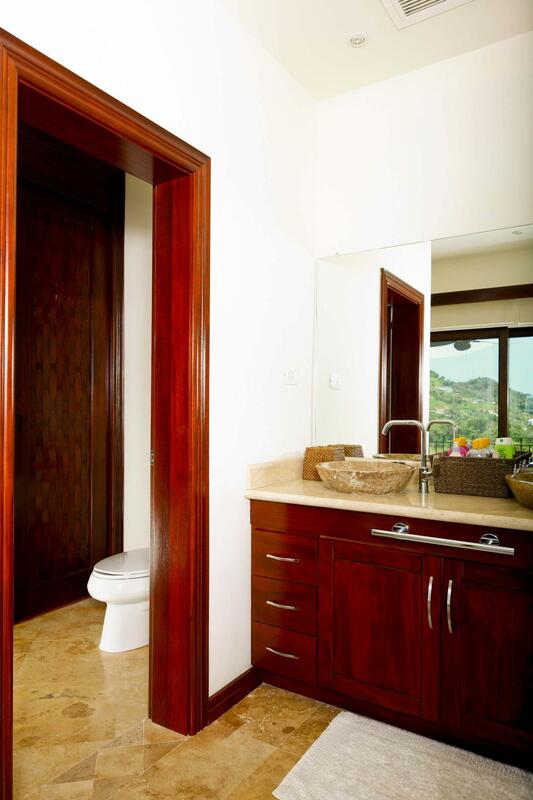 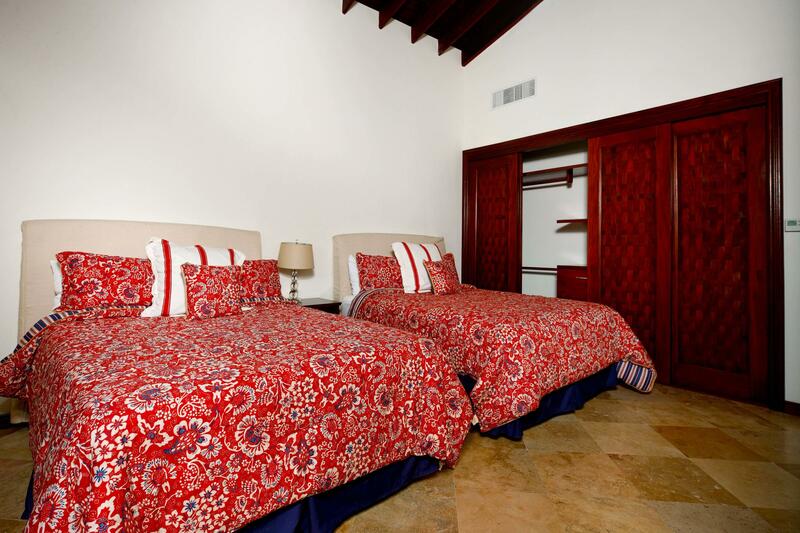 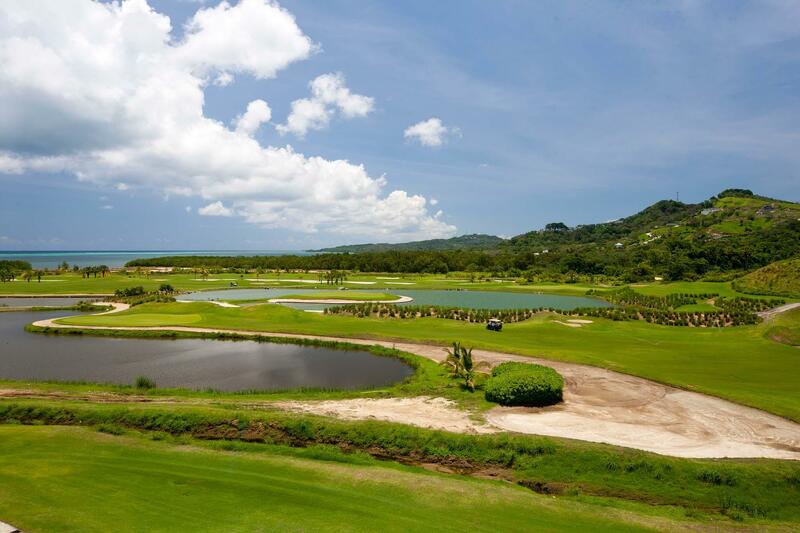 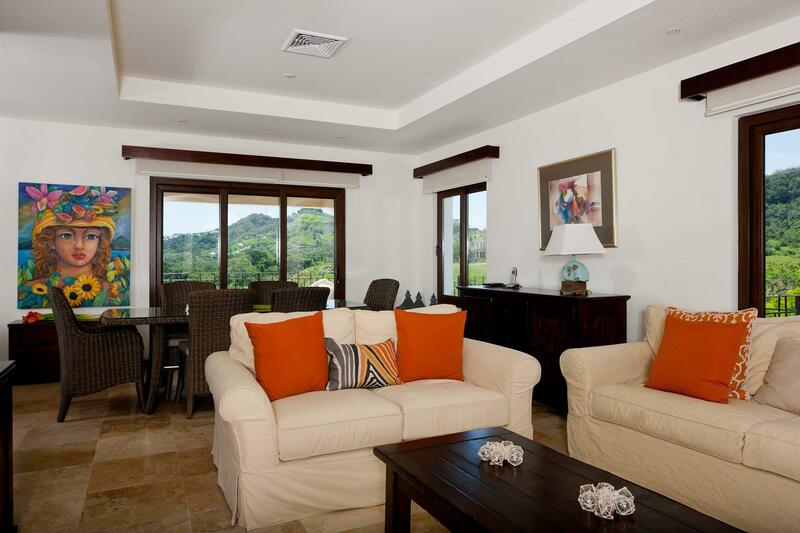 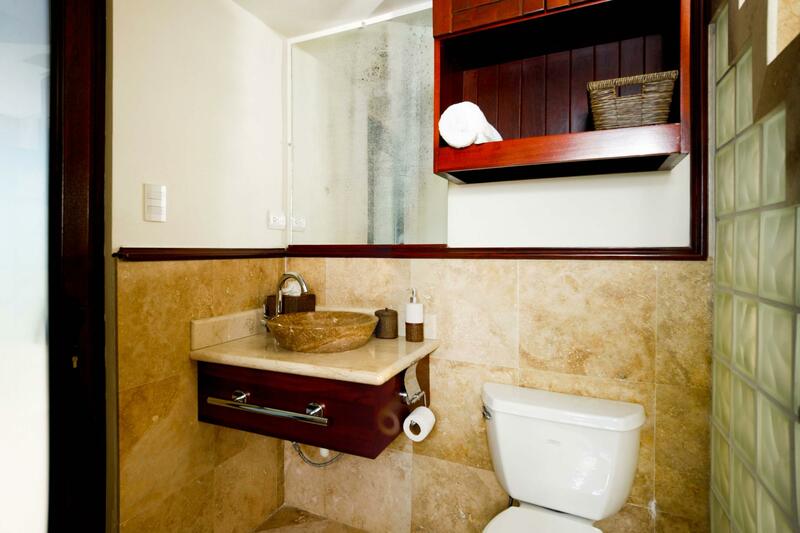 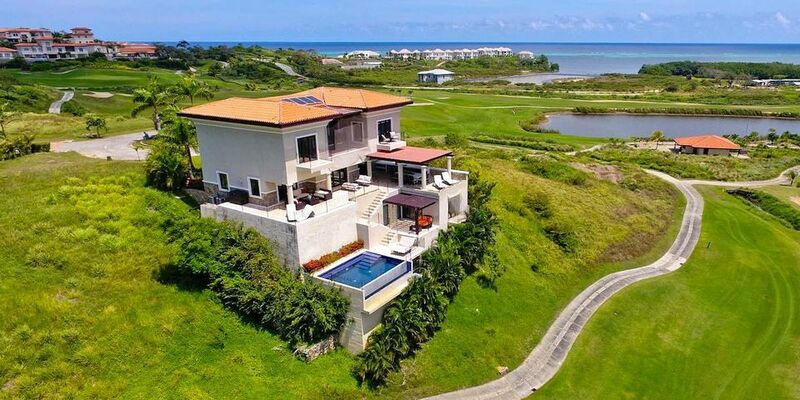 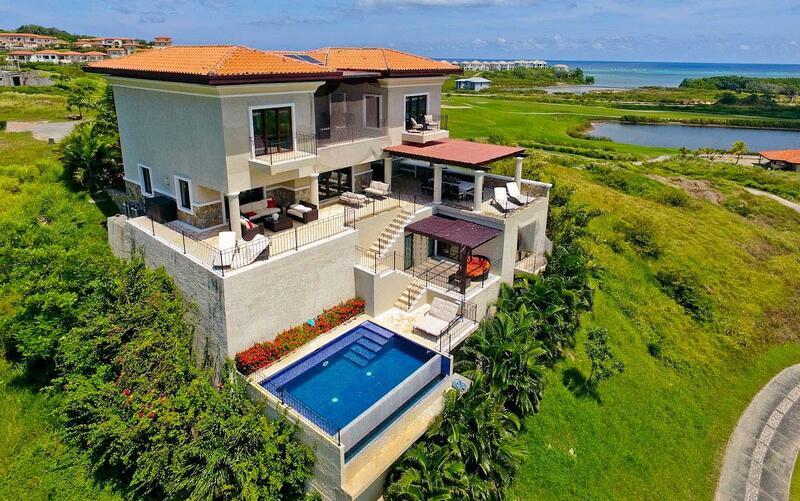 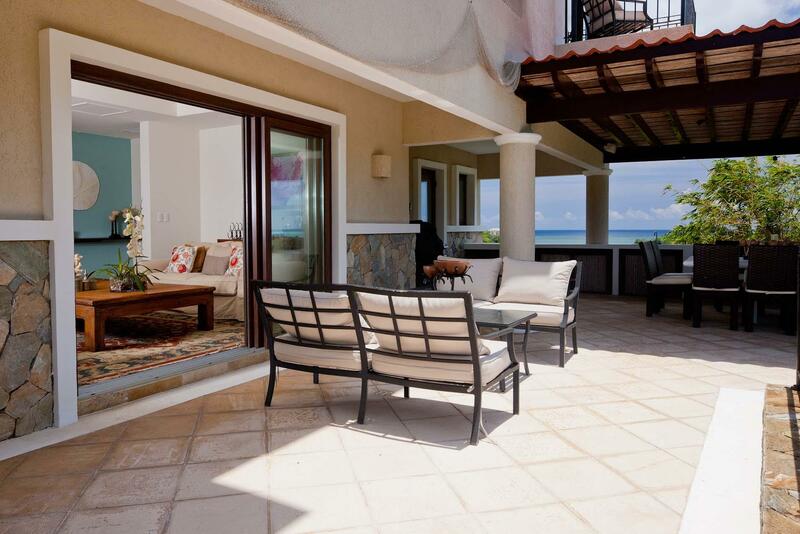 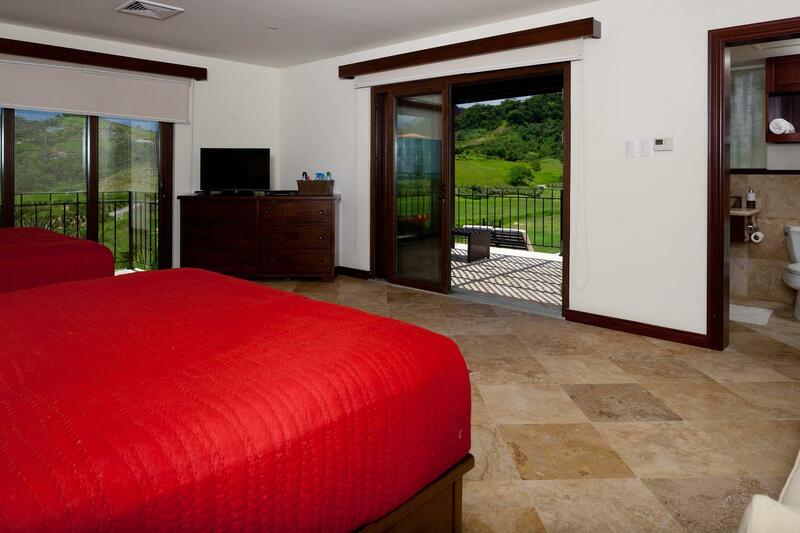 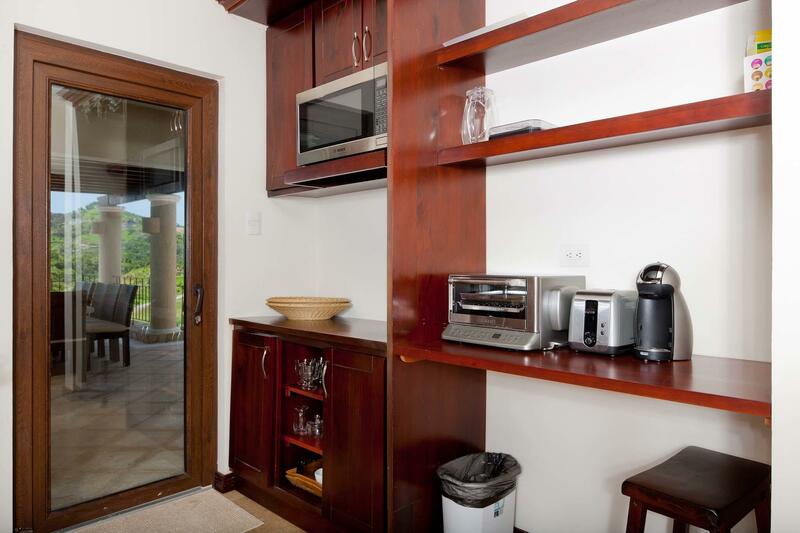 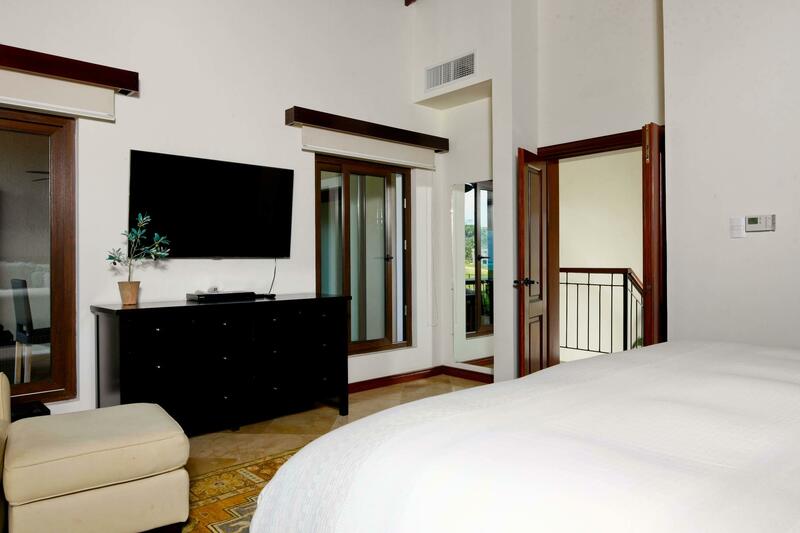 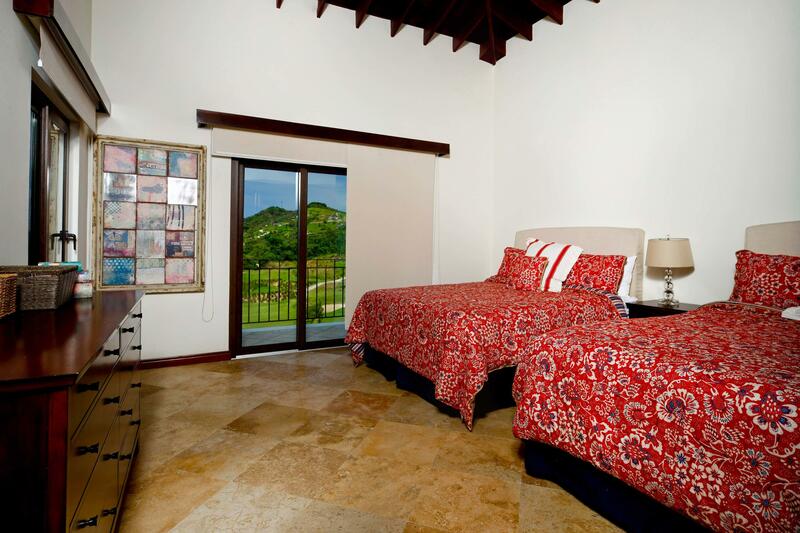 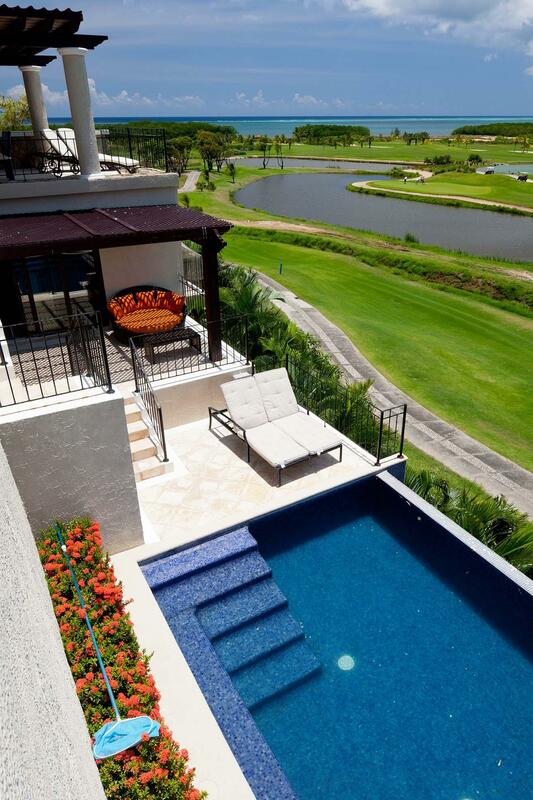 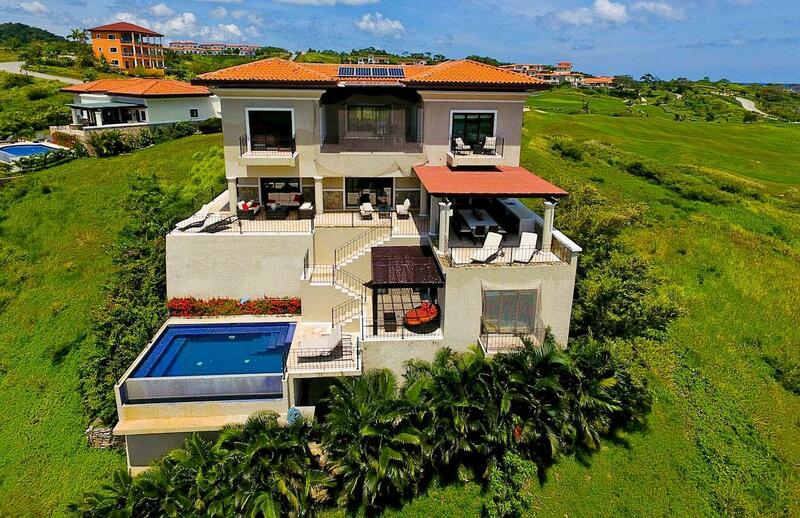 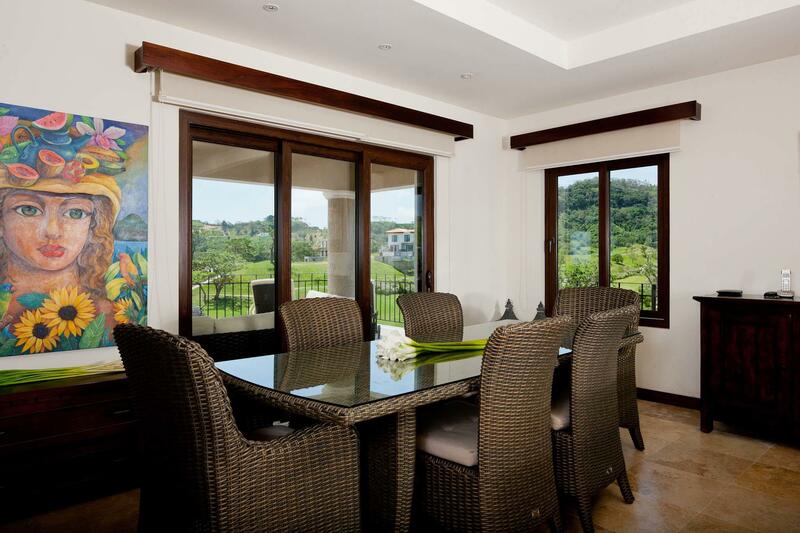 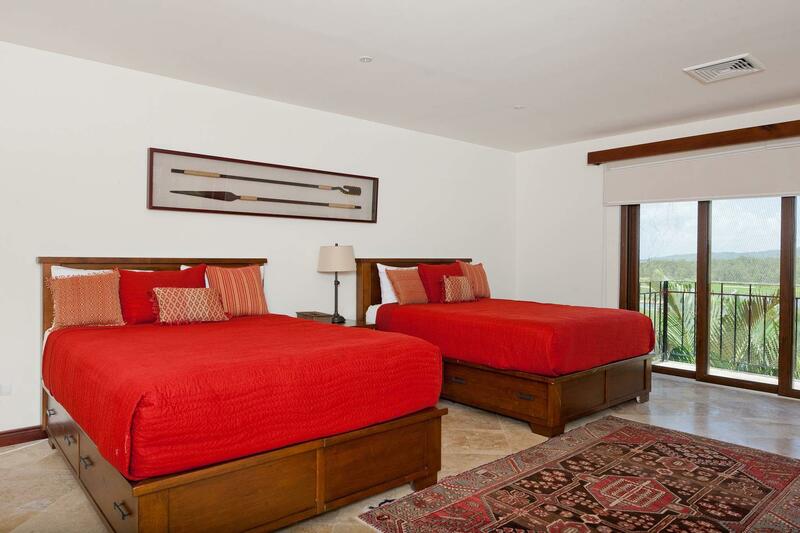 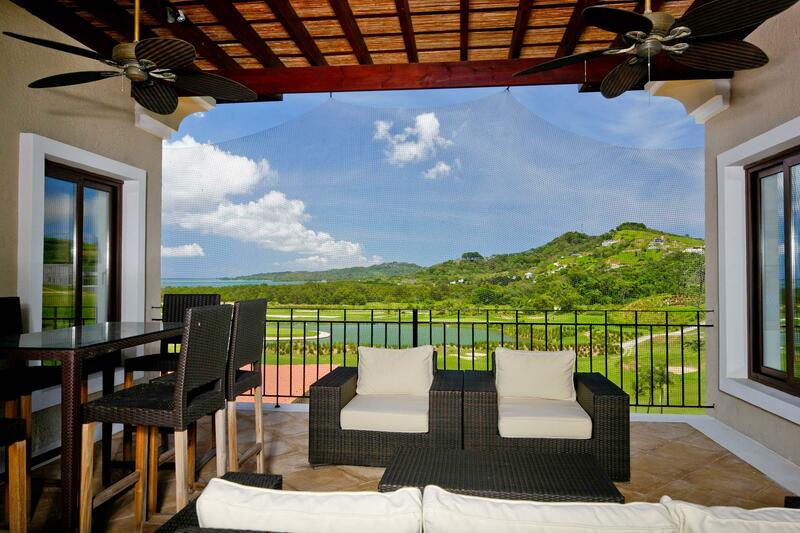 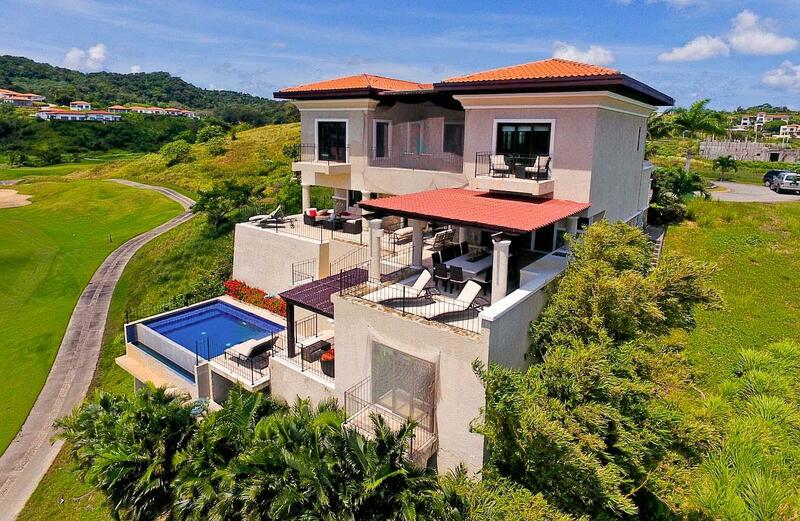 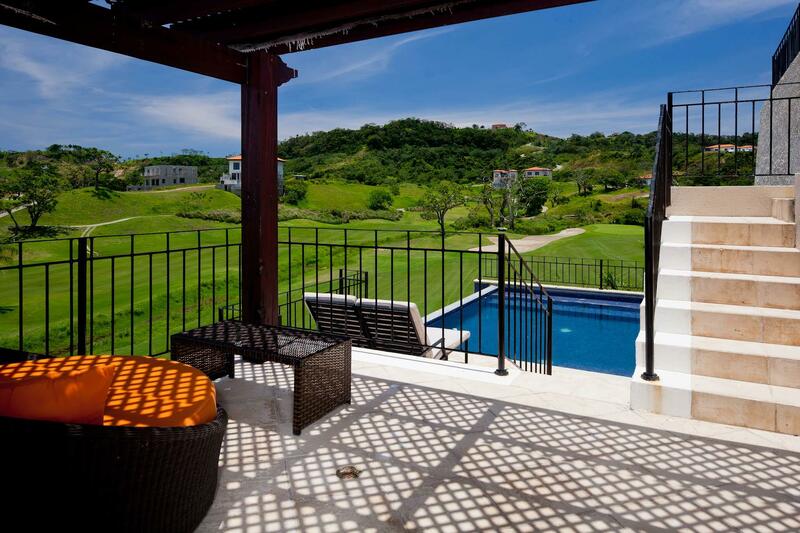 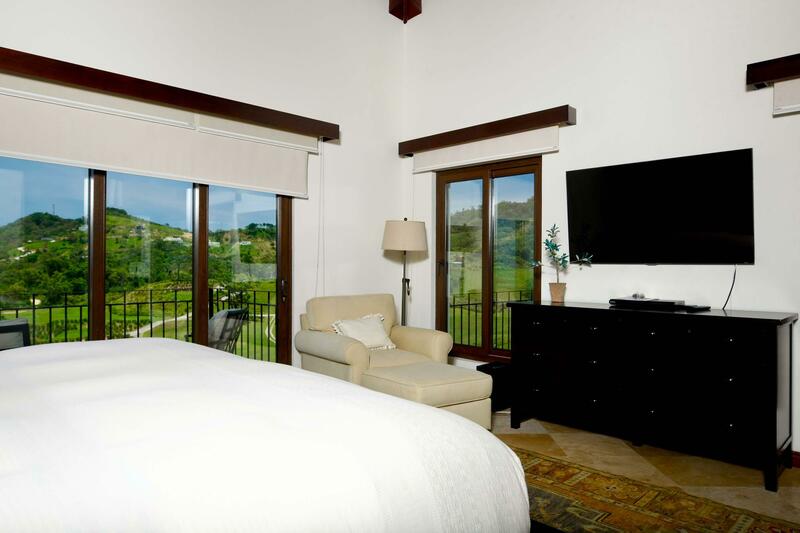 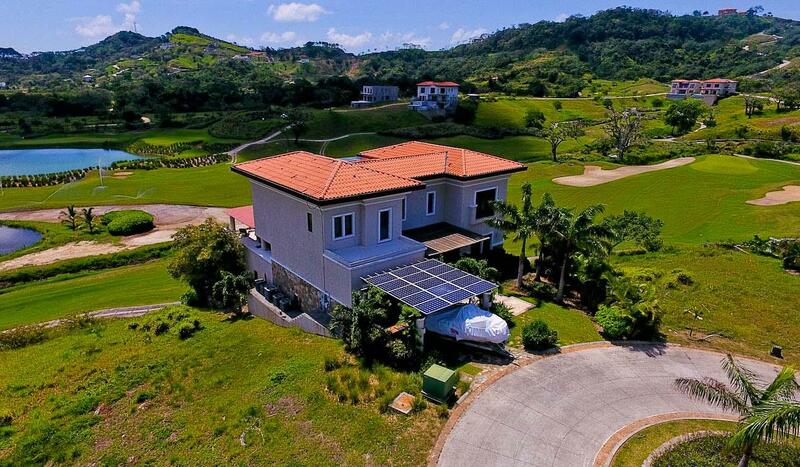 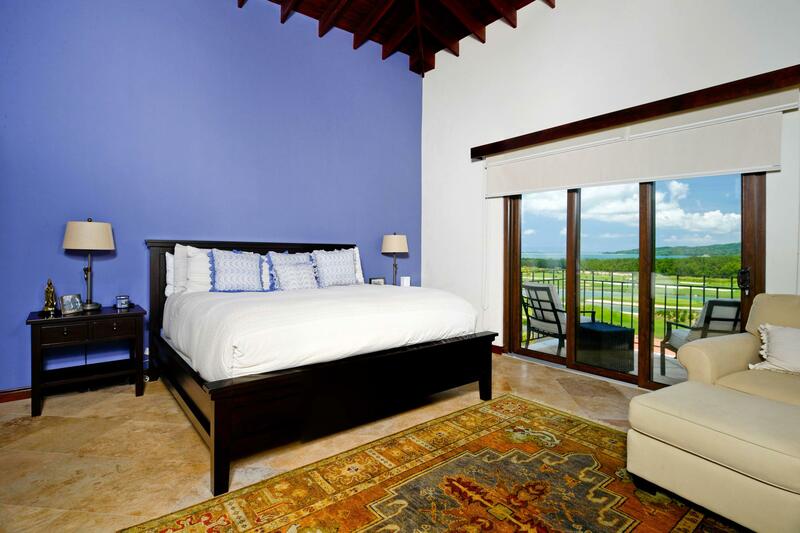 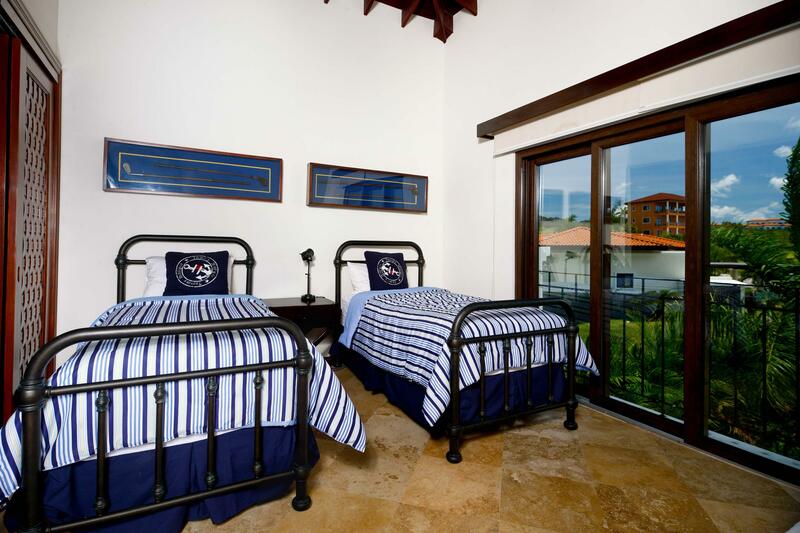 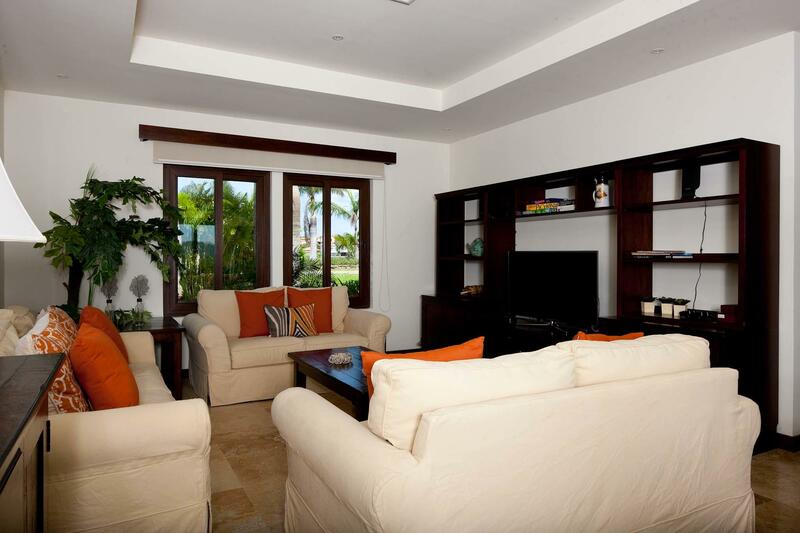 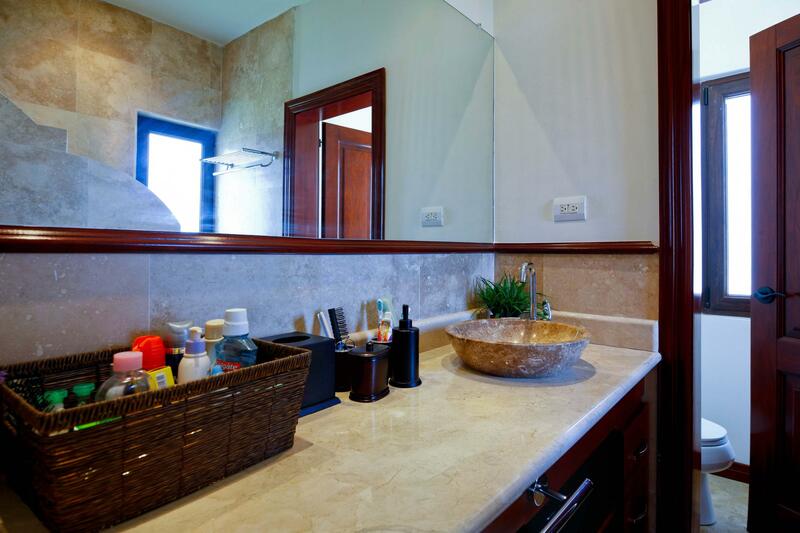 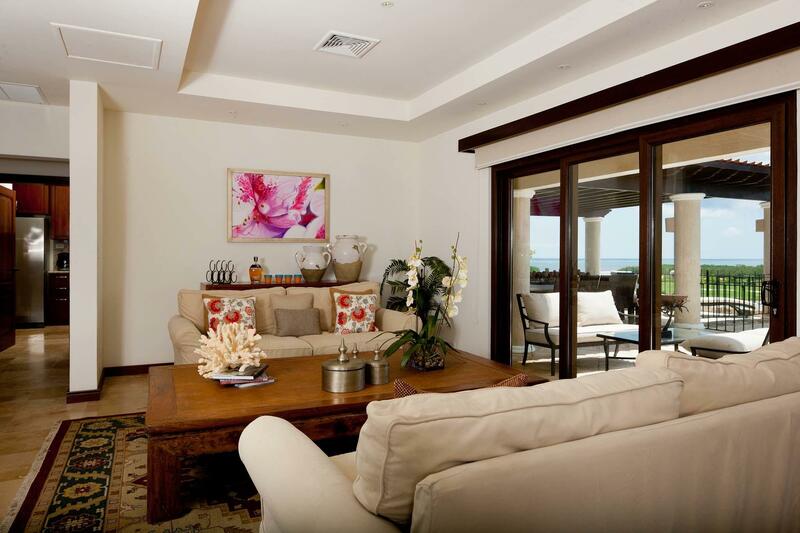 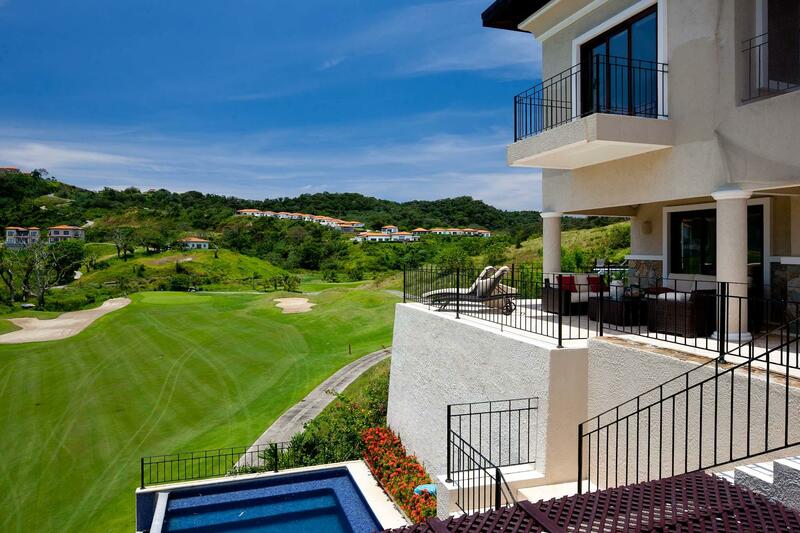 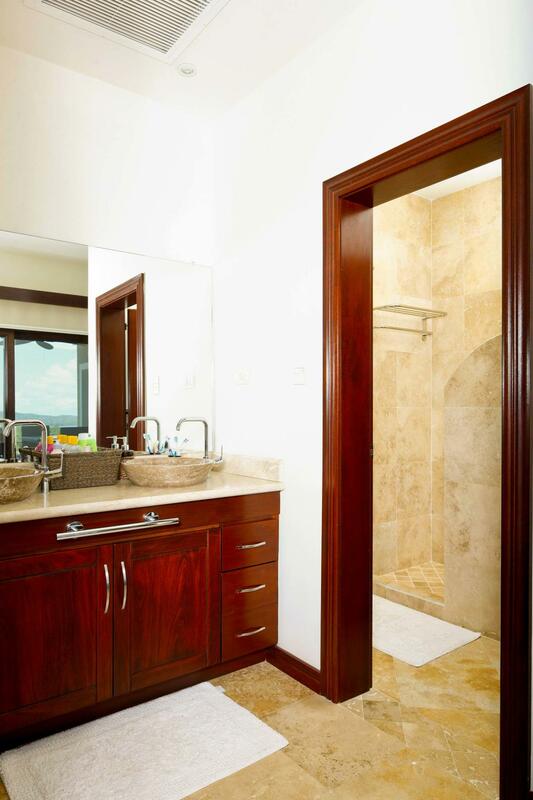 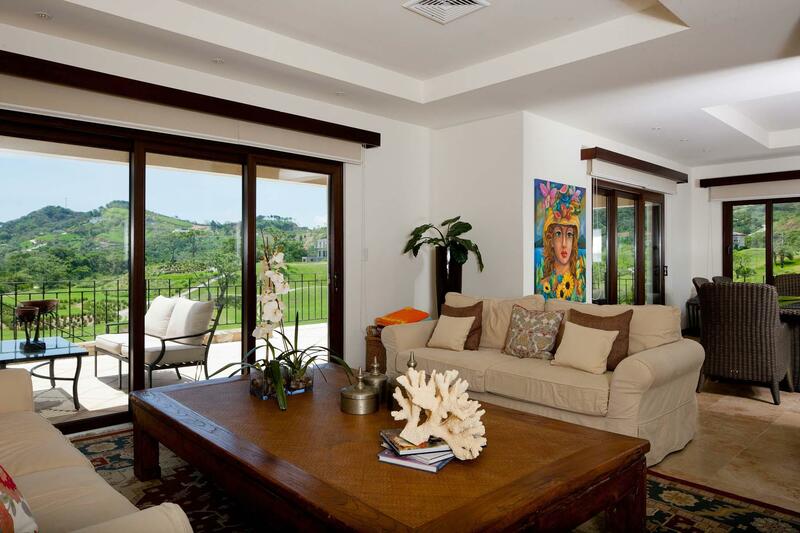 The master bedroom and bedroom 3 share a covered terrace that overlooks the Black Pearl Golf course and view.